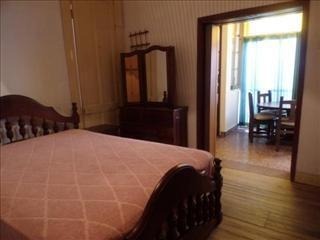 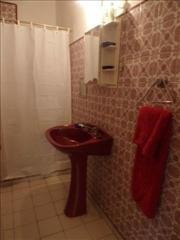 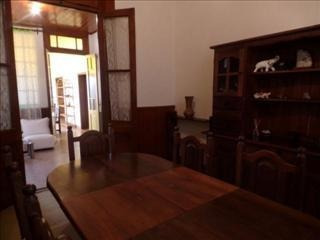 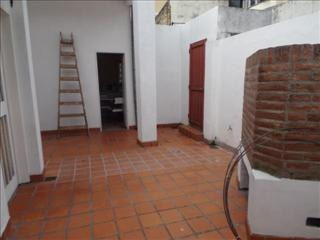 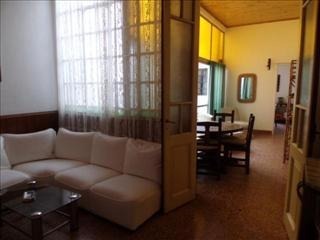 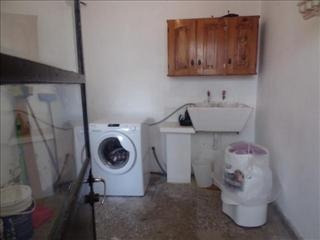 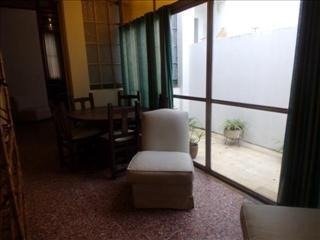 UNICA CASA PH ANTIGUO FTE EN EL CENTRO DE SAN ISIDRO A 2 C/TRIBUNALES Y 3 C/LIBERTADOR CONSTRUCCION ORIGINAL EN MUY BUEN ESTADO LIV C/PISOS DE PINOTEA COM COC Y COM DRIO 3 DORM (UNO INTERNO) BAÑO COMP DEP DE SERV C/BAÑO Y DPTO MONOAMB AL FDO C/BAÑO SON 150 M2 CUB S/LOTE 8.60X24 APROX. 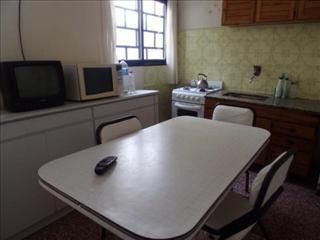 ES APTO CREDITO. 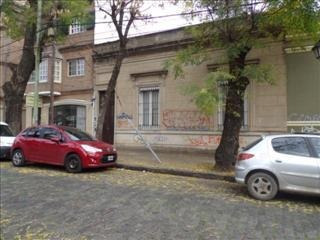 LA PROPIEDAD NO POSEE CONEXIÓN DE GAS NATURAL.